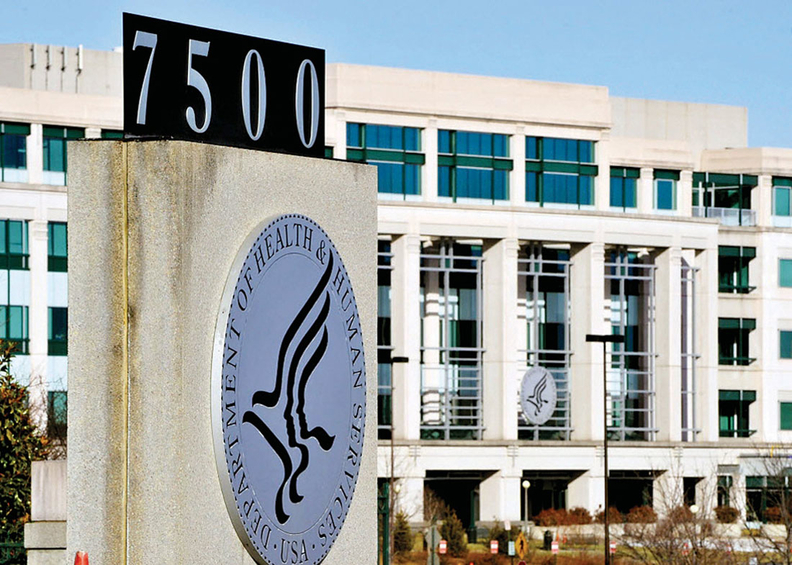 HHS named three new members to the Health Information Technology Advisory Committee, a group tasked by the 21st Century Cures Act with advising the Office of the National Coordinator for Health Information Technology on health IT infrastructure. The new members are Dr. Leslie Lenert of the Medical University of South Carolina, Dr. Clem McDonald of the Lister Hill National Center for Biomedical Communications, and Dr. Robert Wah of DXC Technology. Lenert, an informaticist, is the endowed chair for medical bioinformatics at MUSC's Center for Health Care Quality. Earlier, he served on Doximity's medical advisory board and directed the Centers for Disease Control and Prevention's National Center for Public Health Informatics. McDonald, another informaticist, has a background heavy in standards and electronic health records. He cofounded the HL7 standards organization and developed the Logical Observation Identifier Names and Codes, a standardized system of codes used for lab tests, clinical measurements and other clinical needs. McDonald also developed one of the first EHRs in the country in 1972. Wah, a reproductive endocrinologist and DXC's global chief medical officer, served as president of the American Medical Association from 2014 to 2015. These three appointees round out the almost complete HITAC committee, which currently includes eight women and 13 men appointed by the Government Accountability Office and Congress. HHS was responsible for three appointees to the committee, one of whom must represent HHS (McDonald) and one of whom must be a public health official (Lenert). The committee replaces the Health IT Policy Committee and the Health IT Standards Committee and will explore, in addition to health IT infrastructure, interoperability policies and resources and how to make digital health information move effectively.